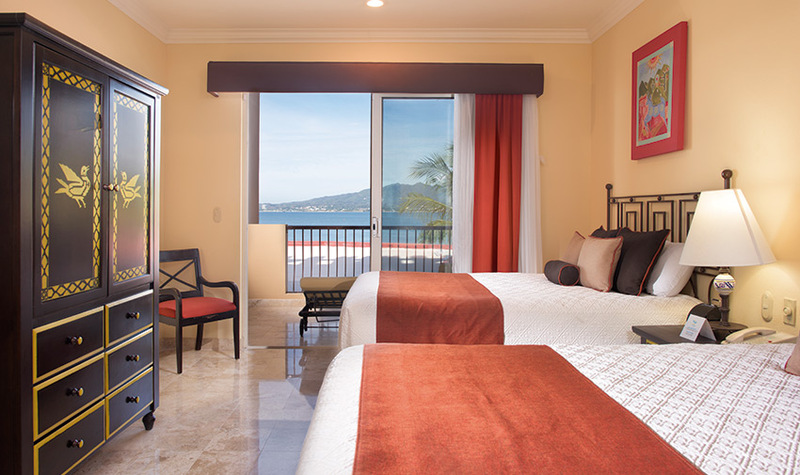 Book a stay in one of our one-bedroom suites or larger at Villa del Palmar Flamingos Riviera Nayarit and take advantage of our incredible discount. 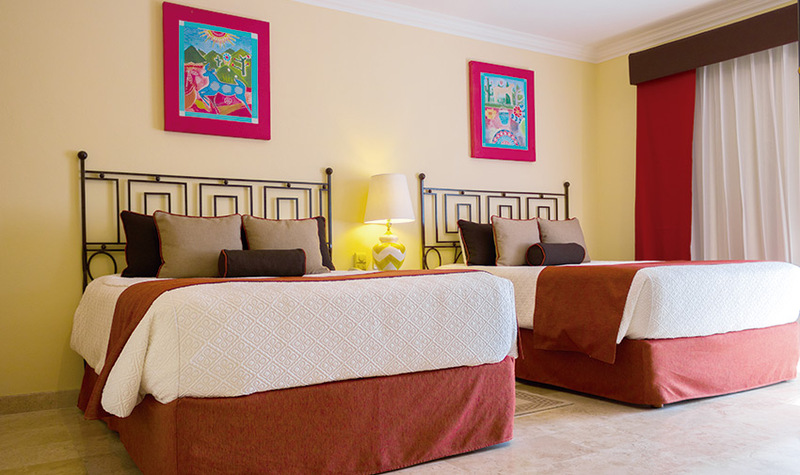 All our suites include a fully-equipped kitchen, spacious living room, a separate bedroom and much, much more! Promotion valid until December 31. 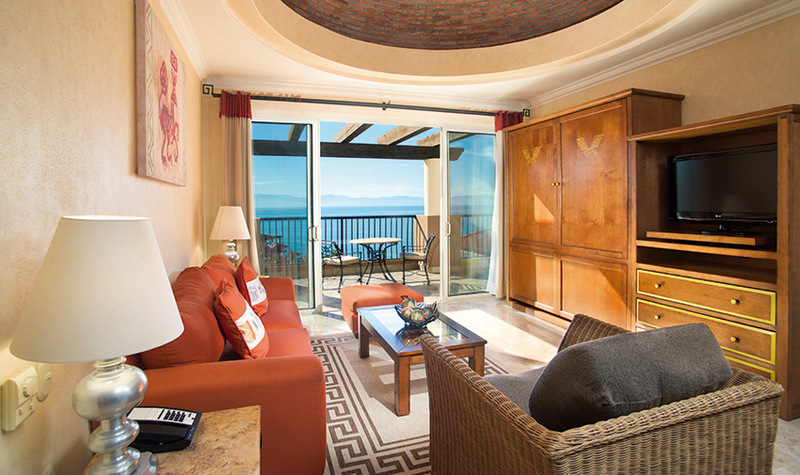 2019 at our resorts in Los Cabos, Puerto Vallarta and Riviera Nayarit. Applies to European Plan, All Inclusive rates and Unlimited Gourmet Meals. This offer is subject to availability at the time of booking and is not available on group reservations. This offer may not be combined with other promotions and is only valid on new reservations. Stop Sell and Blackout dates apply. The Villa Group reserves the right to alter or terminate this promotion at any time. Other restrictions may apply.